Although people across the globe have always been concerned with health and losing weight, now it seems that there is even more emphasis on the subject. Dieting is a bit complex as there is much conflicting evidence in regards to what is best and what works. 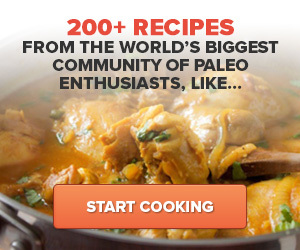 The Paleo diet is not exempt from this category. Paleo books, websites and magazines are all good source of information about the diet. Scientists, researchers and physicians have questioned its validity as a healthier option since it is promoted as such. Therefore, many people are still left with lingering questions. Does this diet work and what makes it better than other diets? 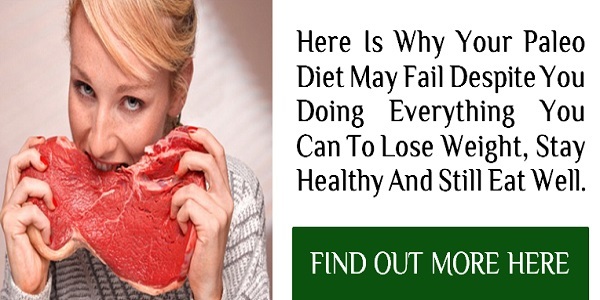 This diet follows the diets prevalent during the Paleolithic era. The Paleolithic period lasted for over 2 million years and people during this time were hunter-gatherers who primarily consumed wild plants, berries, nuts, fish and lean meats. Modern adaptations of the Paleo diet follow the same philosophy. The ideal is this: only things that can be hunted and gathered are acceptable while on the diet. This excludes hydrogenated oils, refined sugar, beans, peanuts and processed meats. It may seem strange that this diet excludes heart healthy foods like beans and peanuts, but the diet includes only foods available to Paleolithic hunter gatherers. Contrary to common misconception, beans and peanuts are part of agriculture that was not available during the Paleolithic era. Moreover, all meat is not accepted in the Paleo plan. Only grass fed meat is an acceptable component of the diet. The reason why there is such skepticism about the Paleo diet is that many of these diet fanatics insist that hunter-gatherers were not affected by diseases and plagues that killed off much of the population during later eras. However, many scientists attribute the lack of disease to other factors. While the diet is healthy, lack of evidence about diseases during the period excludes the diet as a disease fighting agent. Scientists and researchers insist that the Paleo diet is not a plausible diet for weight loss or clean living. In fact, many researchers consider the diet as another dieting trend that has no real validity to its claims. In either event, while some insist that the Paleo diet is effective, other disagree and have little success with the diet. Nonetheless, the diet's principles seem to be a good one with a focus on clean eating for a healthier lifestyle versus a fool proof weight loss mechanism. Regardless of the diet's perks, not everyone will like the Paleo diet. Moreover, all body types do not respond to the same diet. Therefore, if you are considering this diet for weight loss only then you may want to do a bit of research before attempting to take on this regimen. There is a wealth of information including Paleo books, websites and groups who teach others about the Paleo diet. 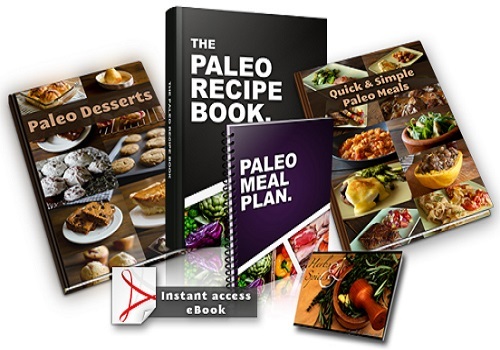 There are different versions of the Paleo book available both online and in stores. Despite the author or version, most versions of the Paleo book outline the same concepts. Also, before attempting to integrate the Paleo diet into your lifestyle, consult your physician or dietician. Renee Gilbert is a paleo diet consultant who enjoys sharing with others what he experiences and how what he knows can benefit others.